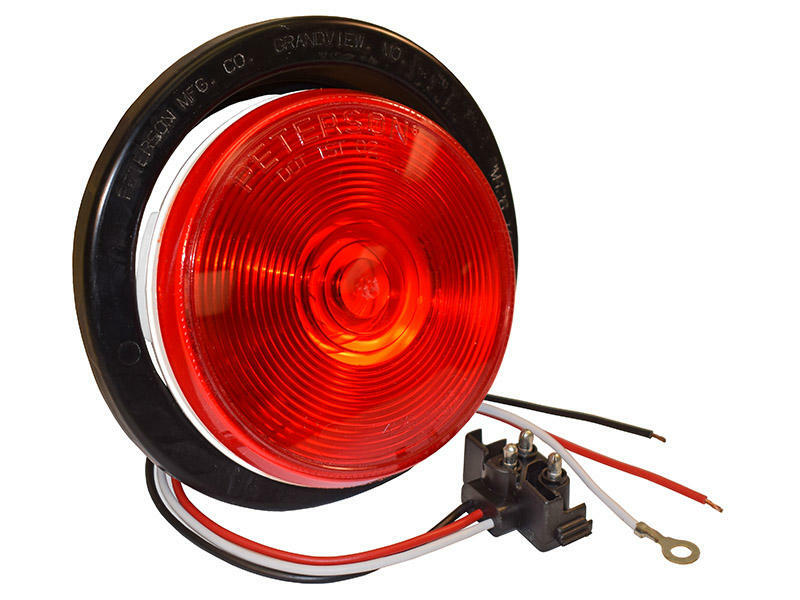 Sealed, 4 inch round incandescent light provides stop, turn, and tail light functions. May be used on both curbside and roadside of vehicle or trailer. 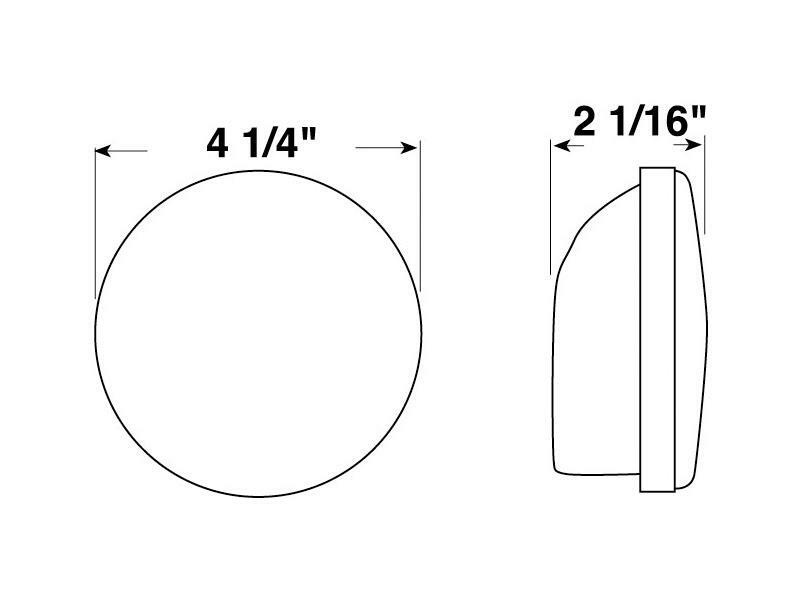 Kit includes light, grommet and 3-wire molded plug. Polycarbonate lens is welded to housing to form single unit.